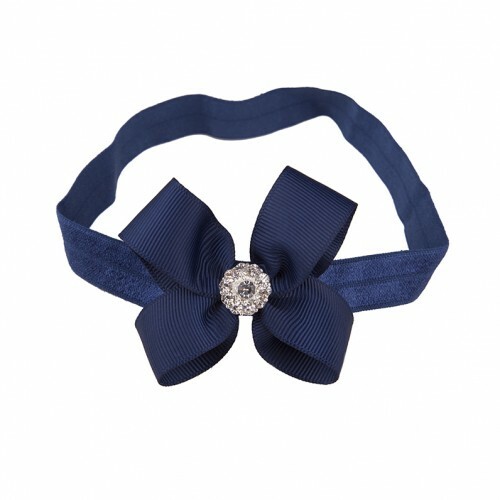 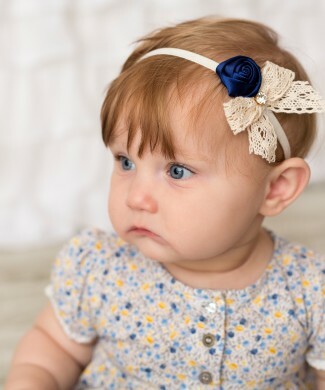 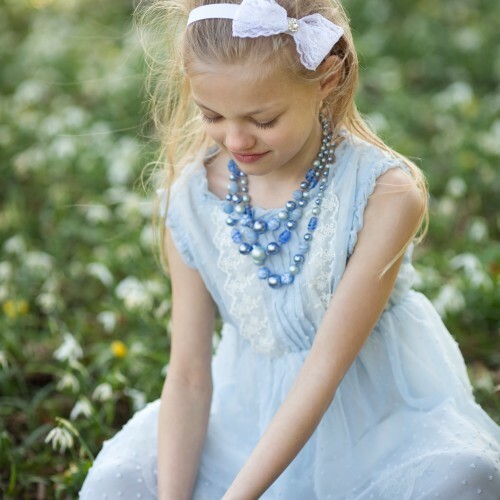 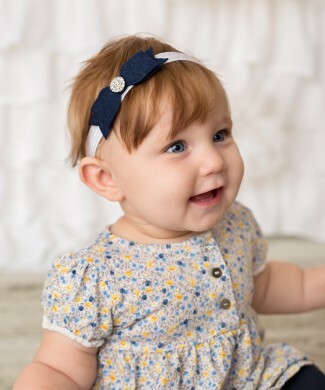 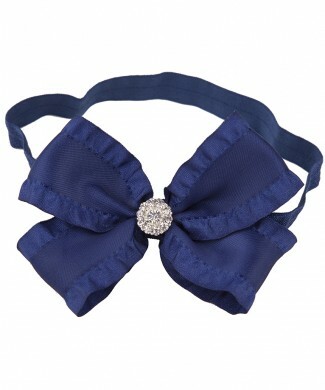 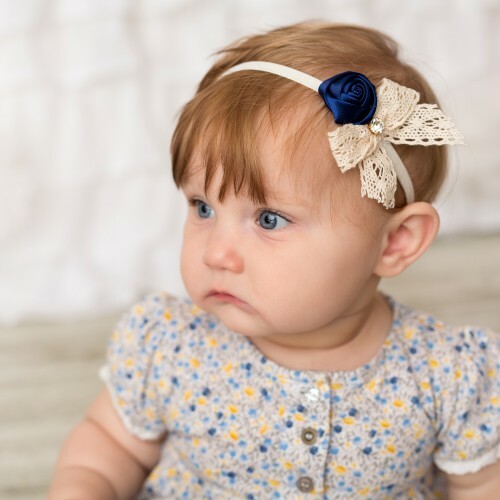 Grosgrain double bow in navy decorated with rhinestone on a soft elastic headband. 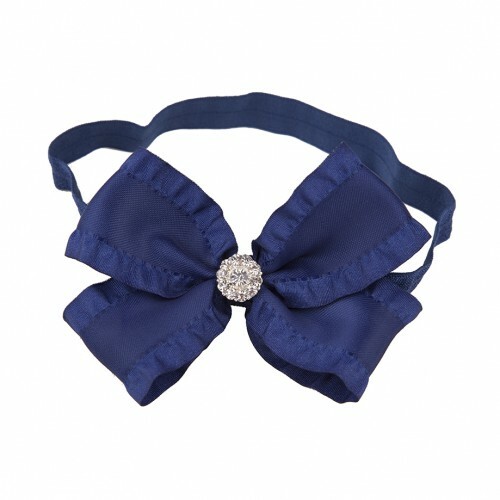 Large navy frilly double bow with rhinestone on a soft navy headband. 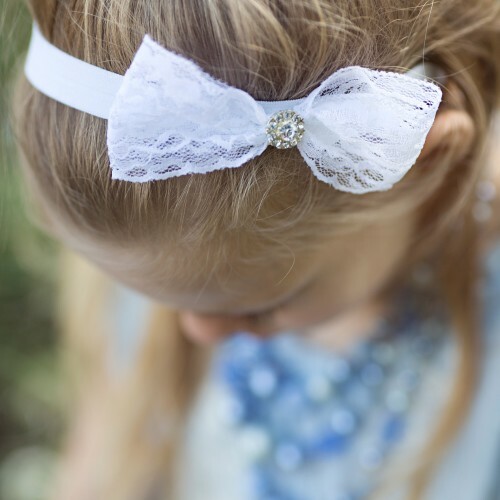 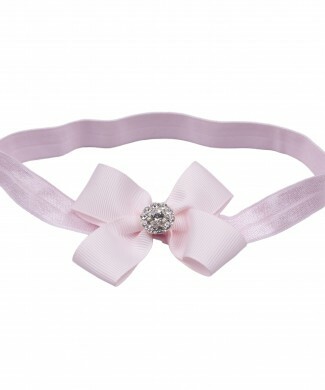 Delicate grosgrain double bow hand decorated with individual Swarovski crystal. 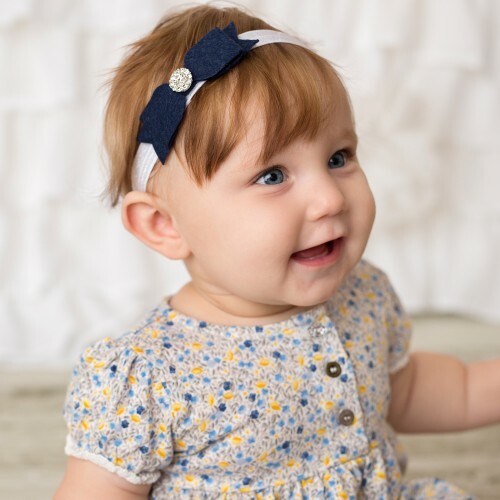 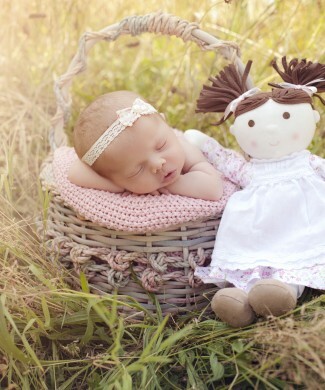 The headband is made from soft elastic. 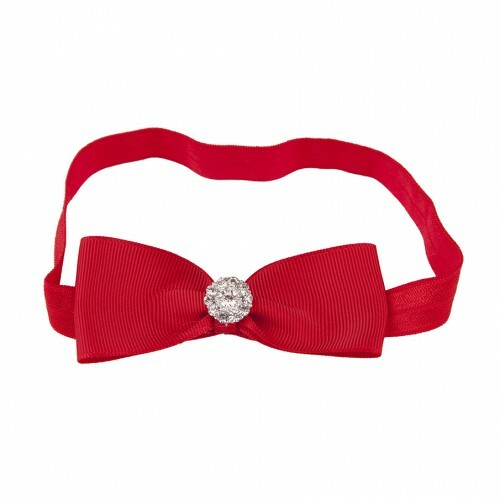 Beautiful red grosgrain bow decorated with rhinestone. 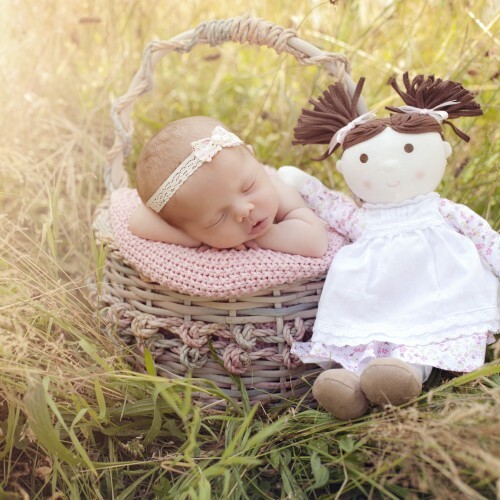 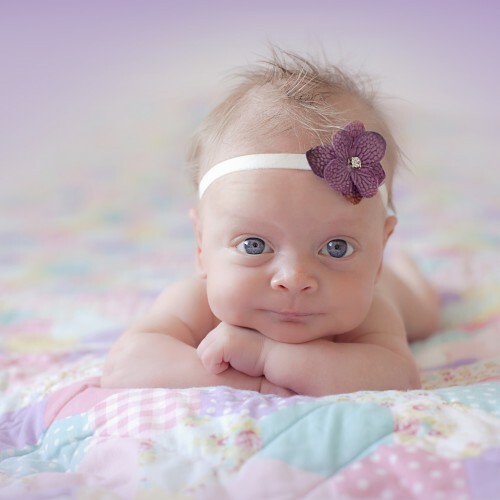 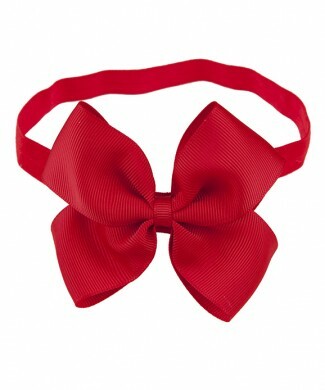 Large grosgrain double bow on a soft elastic headband in various colours. 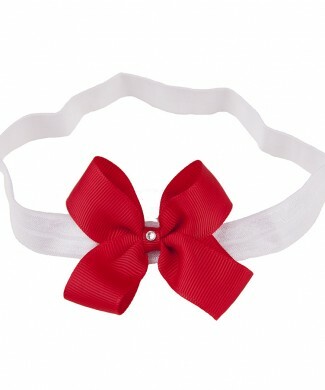 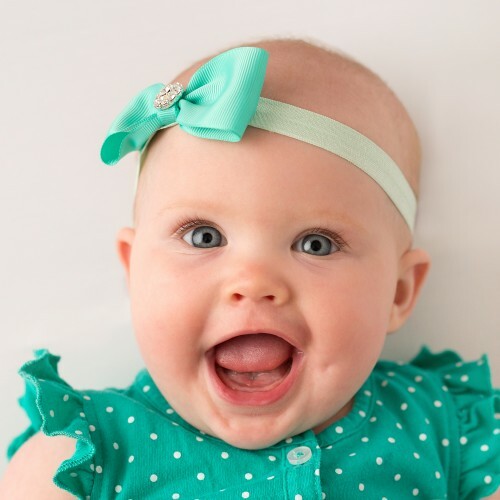 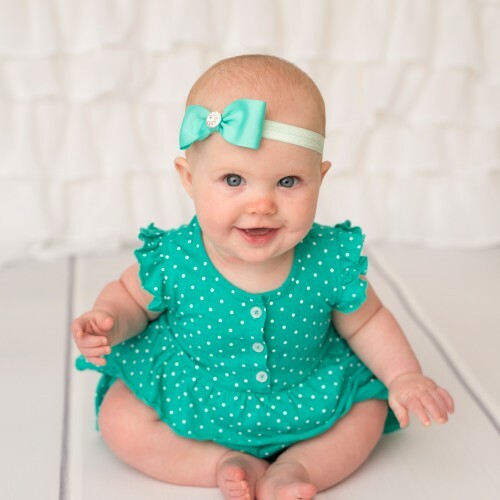 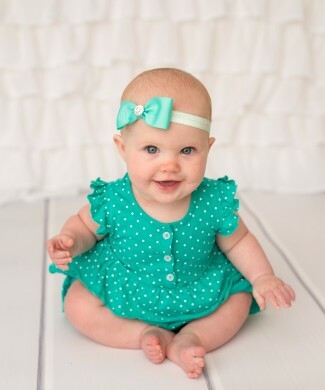 Grosgrain bow in mint decorated with rhinestone. 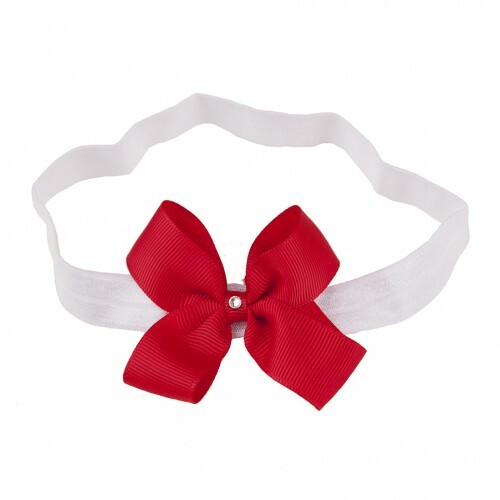 The headband is made from soft elastic. 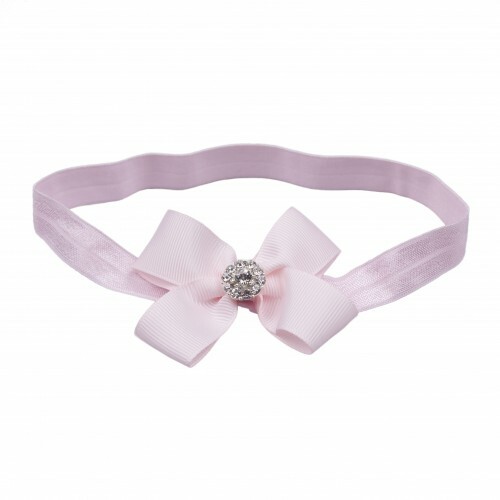 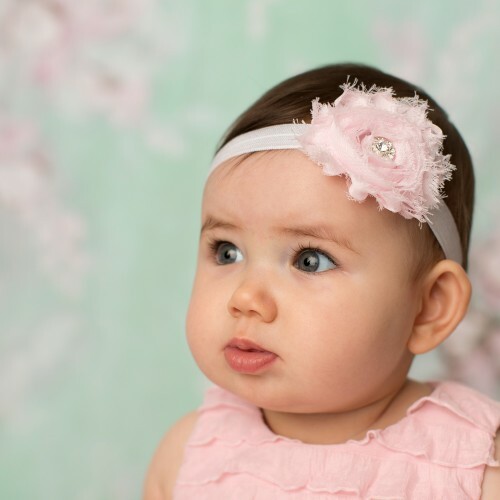 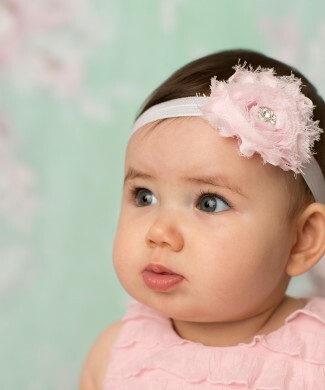 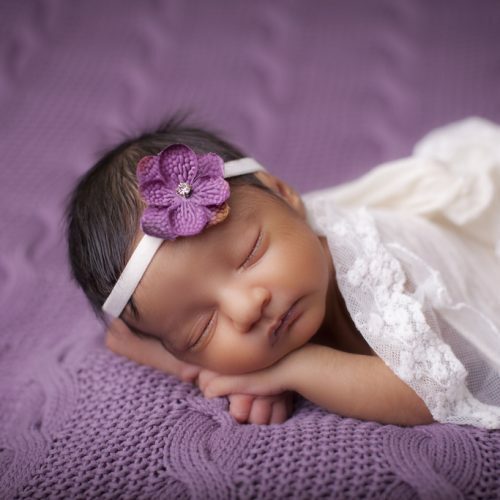 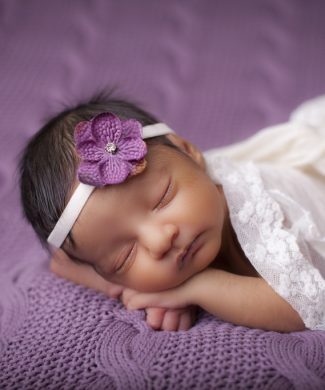 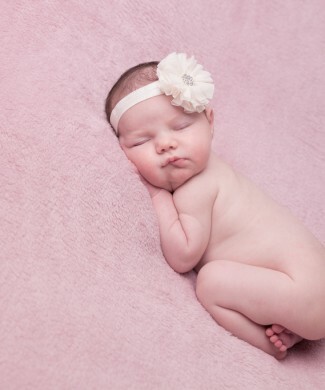 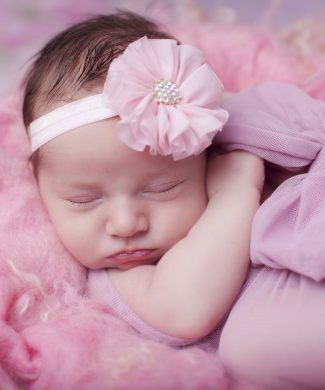 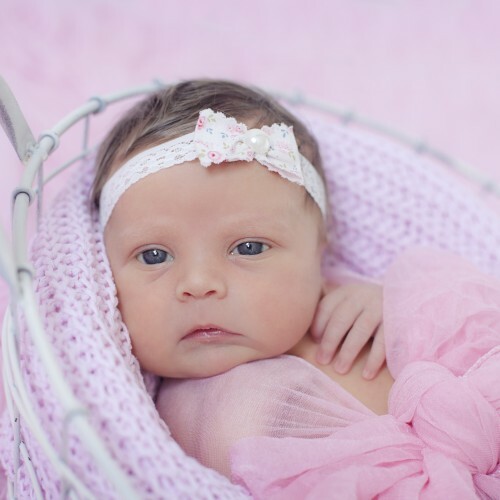 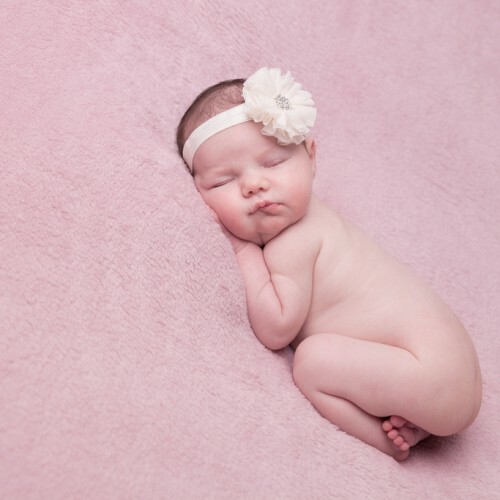 Pink chiffon flower with sparkly rhinestone on a soft elastic headband. 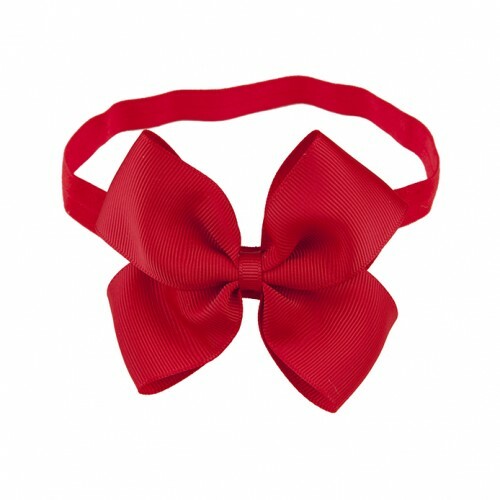 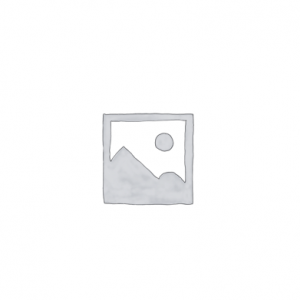 Single bow on soft elastic headband. 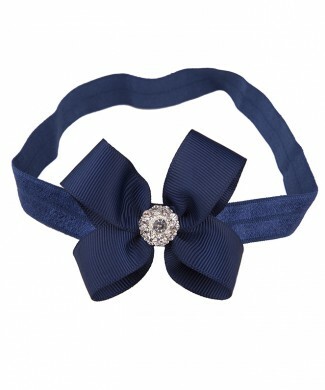 Gorgeous frayed flower with rhinestone on soft elastic.